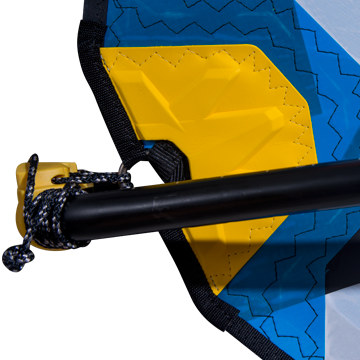 The new SL is designed to plane early and go fast—very fast—with minimal effort. 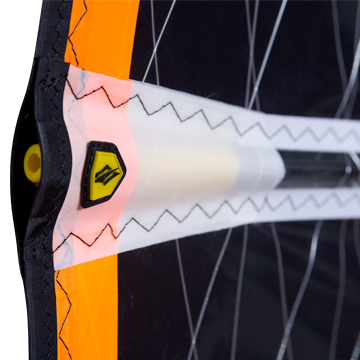 Our advanced 3D-shaping technology allows us to deliver the optimum aerodynamic shape with a moderate-width sleeve and fewer battens. 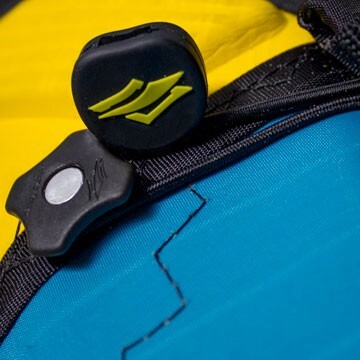 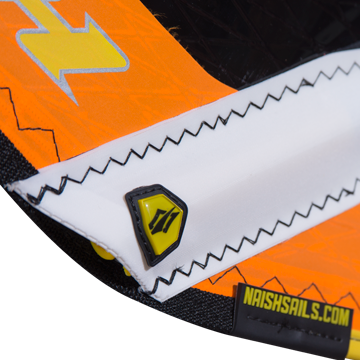 Extensive use of high-tech materials—like X-166 Ultralight Scrim and carbon fiber reinforcements—keep the SL light while retaining the tough durability that Naish is known for. 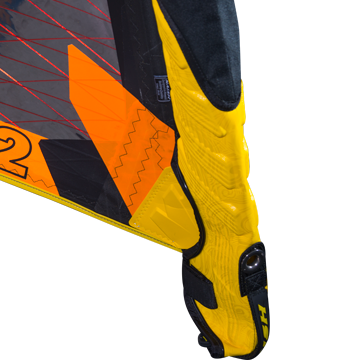 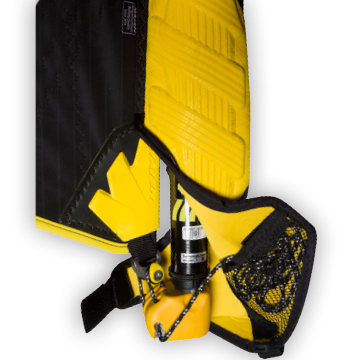 The larger sizes (7.0 and up) feature 7 battens, 3 cams and higher aspect ratios to deliver the best possible acceleration and speed on Freeride/Slalom boards. 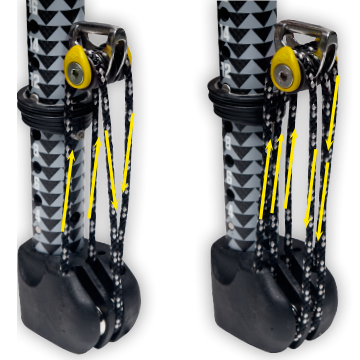 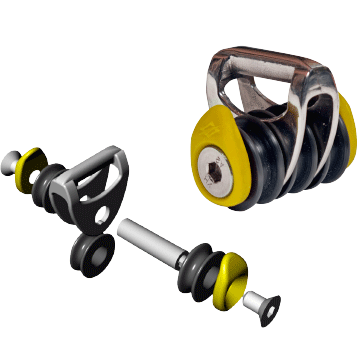 The smaller sizes (6.4 and down) feature 6 battens, 2 cams and lower aspect ratios for the perfect balance of early planing, control, and easy handling. 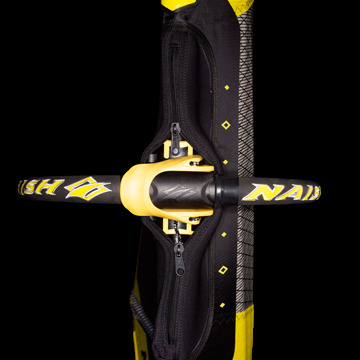 The Naish SL brings race sail performance to the street.